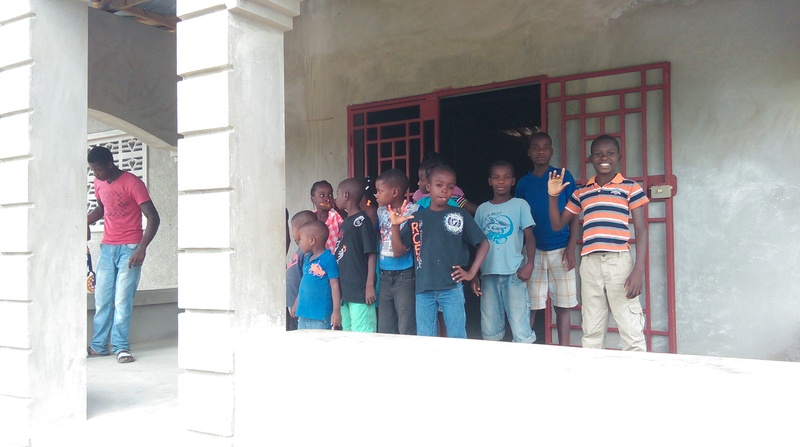 We dedicate our time to fulfill the work of Jesus Christ by seeking out neglected deaf children in rural communities throughout Haiti and provide them with room, board, education, and training for life skills. 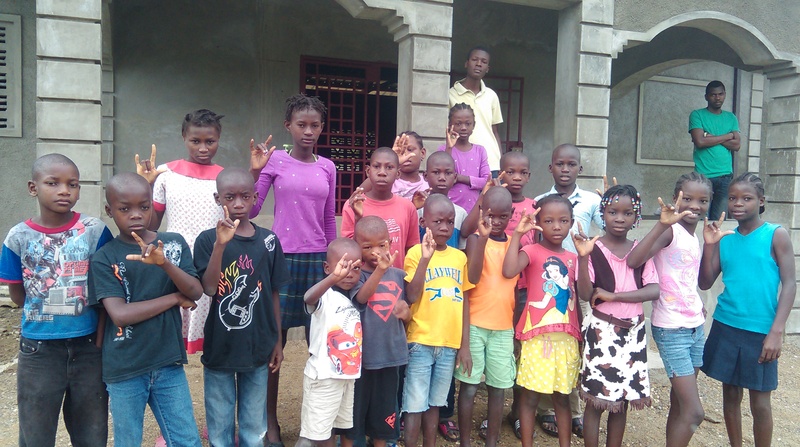 Encourage others to contribute to the improvement of living conditions of the children of Haiti, who are limited due to their deafness. 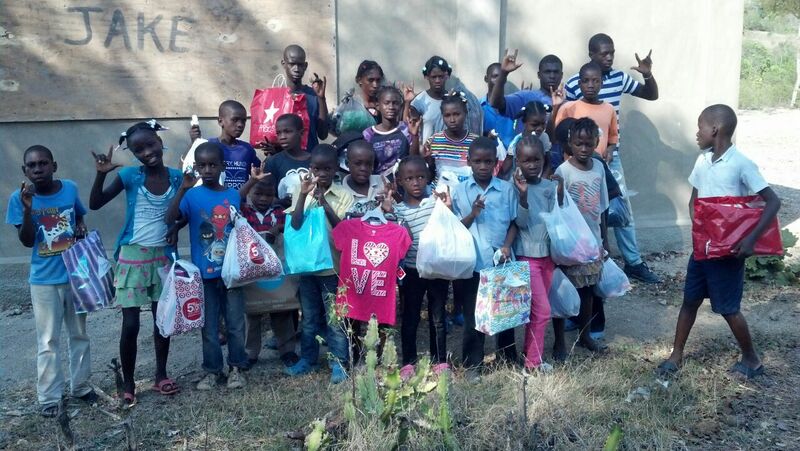 Educate and re-introduce the deaf children to society. Arming them with skills, knowledge, and confident to comfortably fit in. To mold skilled, powerful individuals, who will serve in their communities and country , as they served them.